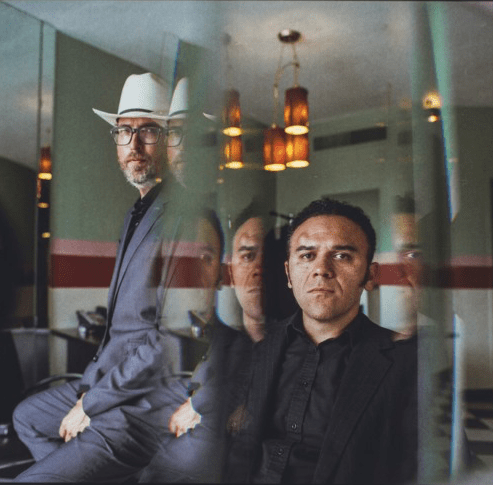 “There’s always been a connection between Texas and Tennessee,” opines Andrew Trube, co-founder of Austin-based blues rock outfit Greyhounds. “Most Texans are from Tennessee originally—in the 1880s my ancestors wrote ‘GTT’ on the front door and took off. ‘GTT’ means ‘Gone To Texas,’ and when the tax man came looking, they’d see that on the door and know he was out of luck,” he laughs. In 1999, Trube took a page from his family playbook went on his own westbound adventure, traveling from the Lone Star State to the City Of Angels to pursue his musical dreams.